Our tutorials touch on topics in space, communication, biology, artificial intelligence and games, with plenty of scope for tangential learning. There’s something for everyone to get excited about! 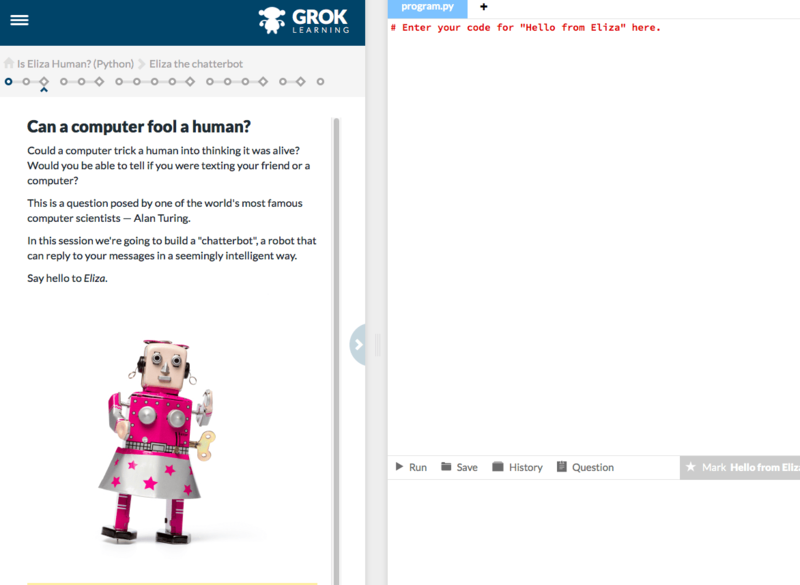 GROKs Hour of Code forløbene finde du her.